Honestly you cannot get too much massaging. Most people who like massages understand this, but even so, many people don’t realize the benefits of regular massages. Often people think of it is a luxury to splurge on now and then. The relaxation benefits are obvious, as well as pain relief and other good things for your body. A sort of hidden benefit is the cumulative effect a regular massage has on your body, your mind and even your spirit. While it is not totally mainstream as of yet, there is some growing evidence that there may be physical benefits of a regular massage. There is also evidence that these benefits can accumulate over time, making the benefits even better. 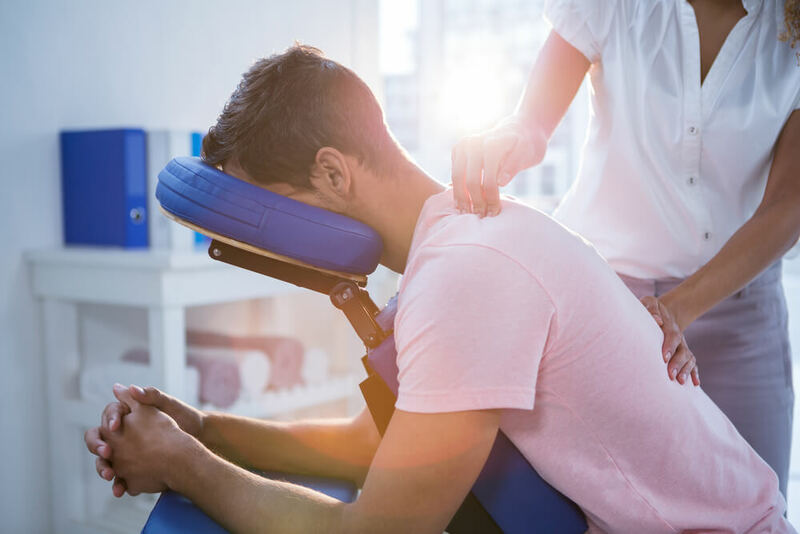 One big benefit is that it allows the therapist to learn more about your body, and the therapist can determine the best options for your massage. The therapist can adjust easily to what your body needs. The therapist can learn to tailor the massage to you, which will give you even more benefit. Many people say sports massages help athletes perform better, or relaxes them as part of their training. Massages increase blood flow and lymph circulation as another benefit. Increased blood flow should help an athlete perform better in just about any sport. This also is true for people who like to workout, but do not consider themselves athletes. Maybe they just go to the gym weekly, or a few times a week. They too can benefit from regular massages. A massage reduces tensions and tightness in the muscles, and doing this regularly would improve your overall physical condition. Regular massages are also good for pain management, especially if you have a chronic condition that needs treatment. It can help loosen the tissues, relax muscles and allow the body to heal more effectively. Of course therapists want you to get regular massages because it is good for their business. But there is some scientific evidence to show that it actually is beneficial. A study conducted at Emory University found obvious benefits in a massage. It also found there were definite biological benefits from receiving frequent massages. The study found there was also a cumulative effect. The massage was more effective, or seemed to have a bigger impact on the body, when the massages were repeated often. The study said its results were not the final word, and more study needs to be done, but it did say there appeared to be a different bodily reaction to a frequent massage and that was further impacted by the frequency of massages. An earlier study showed that a single Swedish massage showed measurable differences in the immune and endocrine systems. A study from the University of Alabama at Birmingham, published in Science Daily, also said there was immediate and long-term benefits to massage. It noted the healing properties of massage, saying regular massage promotes the immune system. Regular massage can also help injuries heal faster. Wondering where to try out massages? Head on over to the Taylor Your Tan, Tree of Life or Ziva Nail Lounge for the best care!